Zara is a Spanish fashion retailer that has grown to become an international sensation. Zara has stores in over 50 countries, with over 1000 stores. 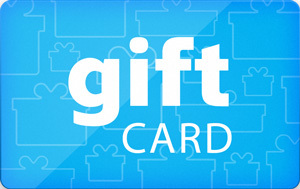 Sell Zara gift cards on Cardpool.